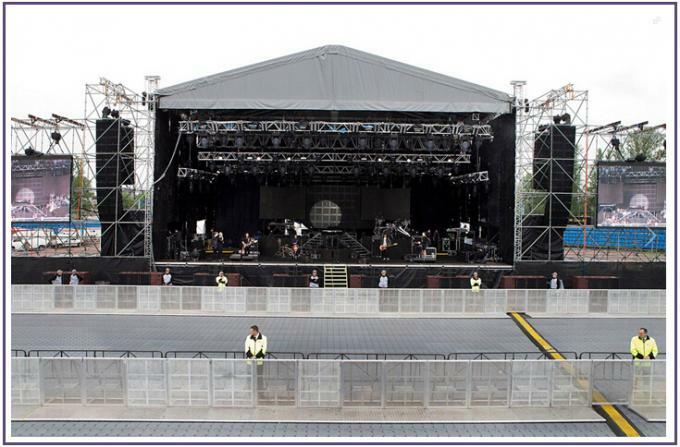 Ledika's modular crowd barrier systems are designed with both sides of the barrier in mind. People are the lifeblood of the entertainment business. The more people that come to your event, the happier you are, and the more successful your event will be. But when you have a larger amount of attendees, you have an increased need for tools that help you organize, segregate, block and contain. 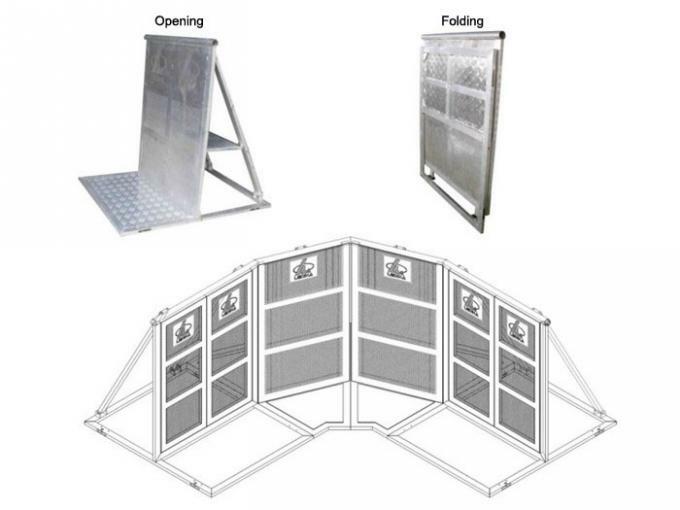 Enter the LEDIKA modular crowd barrier system. LEDIKA has a large array of barriers that have been designed with both you and event attendees in mind. LEDIKA knows that people on both sides of the barrier must be offered comfort, convenience, safety and security. 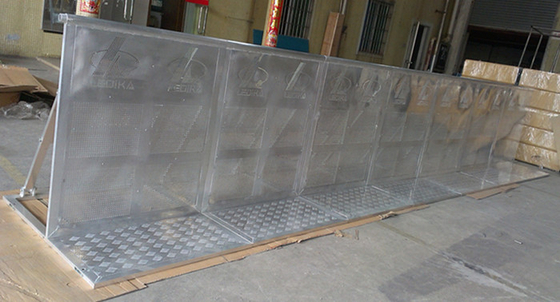 Crowd barriers are used at sports events, political rallies, parades, demonstrations, and outdoor and indoor performances. This model can hold cables for a safe way of laying and protecting cables, hoses and ducts. All profiles have soft, rounded edges for maximum comfort. They fold flat after use and can be stacked on dollies for easy transport and storage. They are made in aluminium, a durable and absolutely environmental friendly material. They are foldable, easy to remove, store, transport, install and disassemble. They distinguish themselves for their high quality, corrosion and aging resistance, offering a combination of optimum safety and comfort for both the audience and rescue personnel. They are connected one by one, and feature extended footboard to make the barriers more stable as well as an adjustable corner. The slope on front board avoids accidental tripping. Here below you will find the first models. Our engineering staff is designing a complete range of products that will be available soon. They can be bolted together for one firmly anchored fence that will remain in place even in very agitated situations. They fold flat after use and can be stacked on dollies for easy transport and storage.